One of the benefits of moving the Wine Marketing & Tourism Conference each year is that it makes it more easily attended by the local wine and tourism industries. This year we will have big representation from Texas. 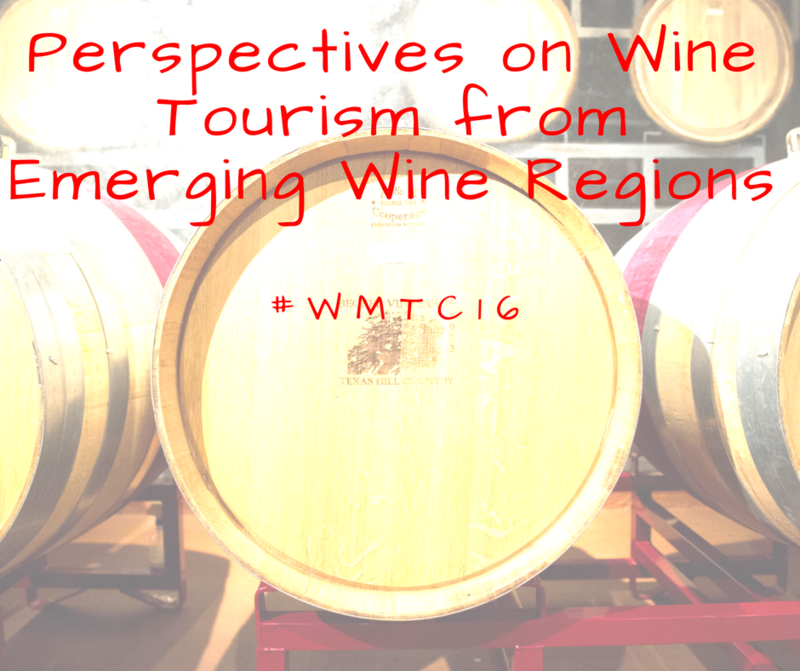 Yet the WMTC attracts attendees from throughout North America every year. At this point, we already have registrations from 23 different US states and Canadian provinces. When before have you ever had a chance to learn about the wine industry in all these regions, much less all at one time? If you represent a wine region not represented in the above list, please register for the conference today!